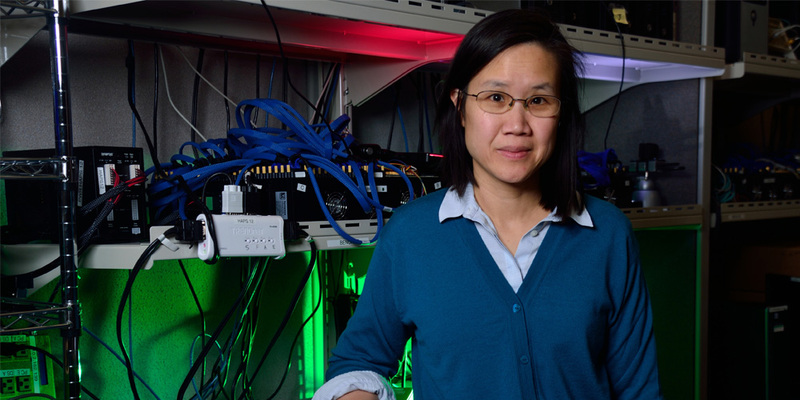 Advancing 5G, one customer at a time: Minnie, an expert in wireless technologies, was heavily involved in the design of the Intel® Mobile Trial Platform (MTP), a desktop-size rig that telecom operators worldwide use in the race to advance 5G. Much of the MTP’s baseband board – which takes up the largest footprint within the device – was designed by Minnie. 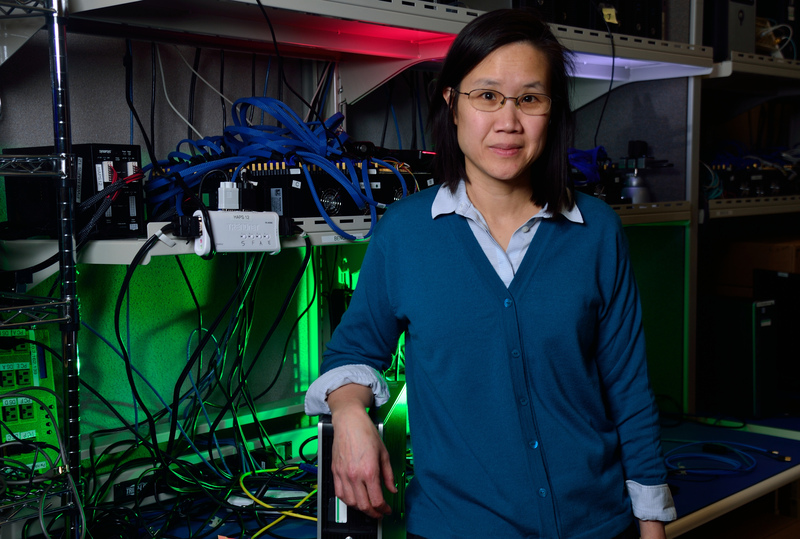 “The third-generation of MTPs we’re using today gives Intel a strategic head start in rapidly developing and testing 5G with our partners, and allows us to gain credibility with these new customers, many of whom we’ve never worked with before,” Minnie says. The MTP greatly speeds up the time it takes telecom operators and equipment makers to run 5G tests without physically swapping out electronic components across different test configurations. It’s also the first 5G test vehicle to achieve industry-wide acceptance, and the first to meet upcoming new radio standards. What is 5G? It’s a new wireless network technology that is engineered not just to link people, but to link an ever-increasing number of connected devices. You can think of 5G as a whole new approach to engineering wireless networks, in a way that will bring about much higher bandwidth at significantly lower latencies. “5G paves an exciting path to a new era of super-fast, always-connected wireless devices — in places we’ve never seen before, like inside a connected car, to smart factories and smart cities,” Minnie explains. That’s not all. Even watching videos will be a rush unlike anything you’ve felt before — imagine cheering your favorite basketball team, while watching the game in real time from your sofa, with 360-degree video streamed to a virtual reality headset. 5G technology promises to reshape today’s limited spectator experience.